Papa Schnitzel oompah band. Great Bavarian party act. Drinking songs, fraulines, audience participation. Thigh slapping fun for theme nights and corporate events. 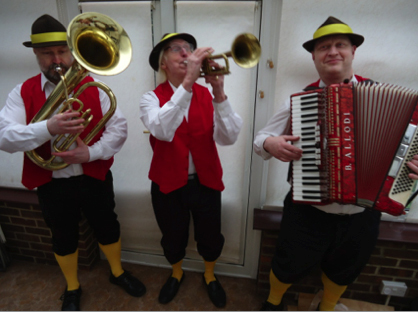 Three to eight piece Bavarian barn dance band, dressed in folk costume. Experts in schunkling, singing, swaying and trumpet blowing, Papa Schnitzel can also call Bavarian barn dances (in German, if required!). 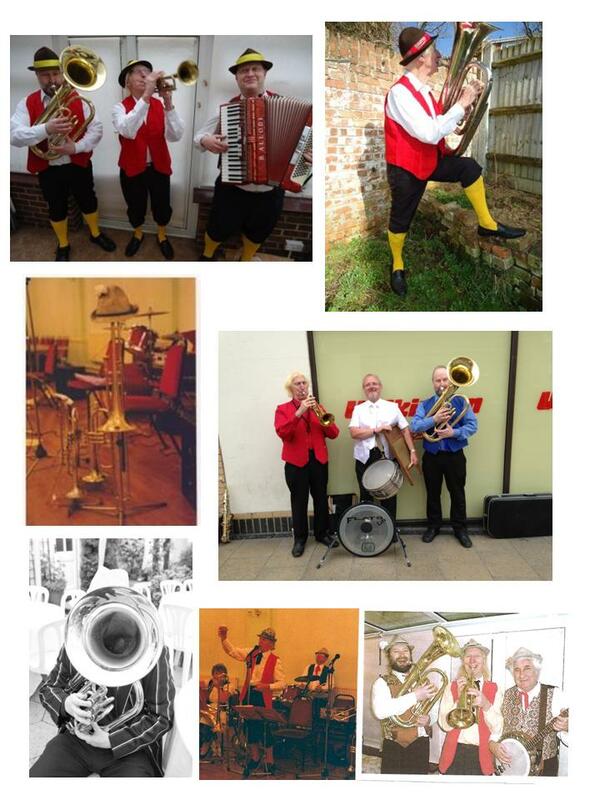 They also have an extensive range of song sheets so, if you fancy some audience participation, this is the band for you!